On Friday Microsoft launched its new next-generation Xbox One games console to the world, following in the footsteps of Sony’s PlayStation 4 console which launched earlier in the month throughout the US and Canada. Both next-generation consoles have seen great sales in the first few days of launch with both passing the 1 million console sales mark with ease. Sony’s PlayStation 4 has yet to roll out worldwide which will add to the overall sales figures already being enjoyed by Sony. 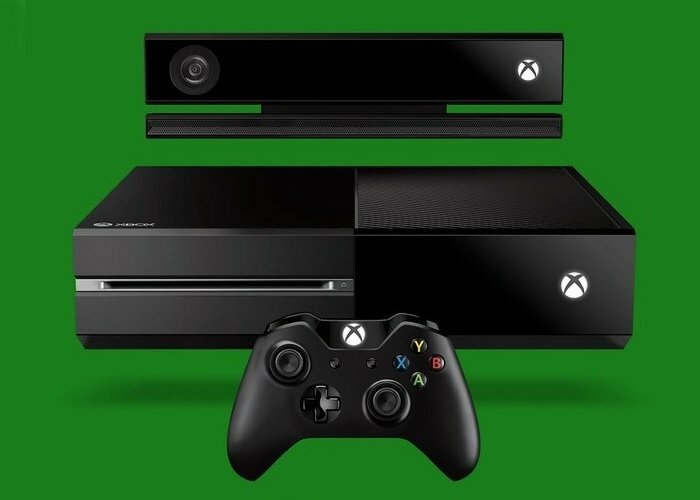 If you are considering purchasing a new Microsoft Xbox One games console or already have, you might be interested in this list of available Microsoft Xbox One Kinect 2.0 voice commands which can be used to control your new console. 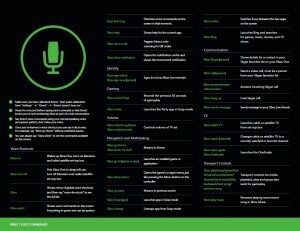 To control your Xbox One console owners are required to use specific key phrases to carry out functions, some of which work extremely well and others that sometimes a little flaky or not recognised. 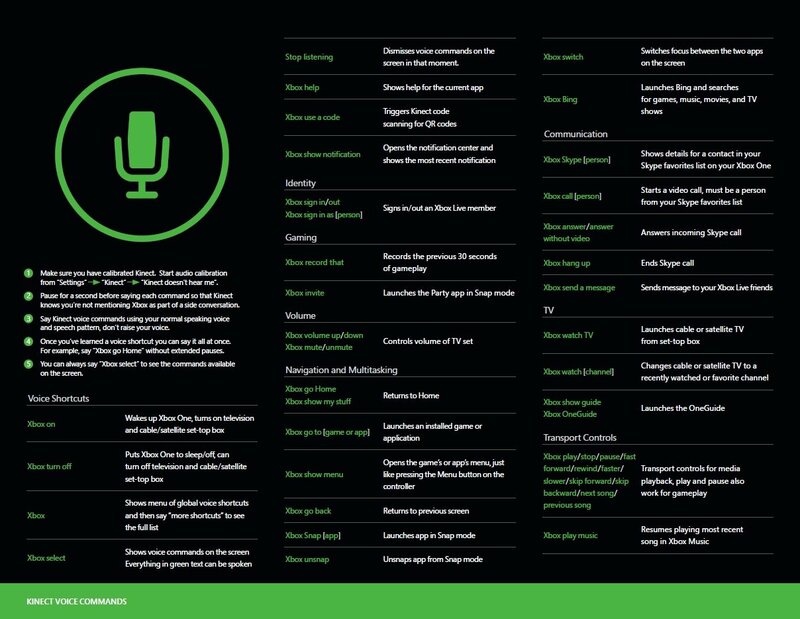 Click on the small image below to see a larger list of all the voice commands that are available to be used correctly with Microsoft’s Xbox One games console. The Xbox One games console is priced at $499.99 in the US, £429.99 in the UK and 499.99 Euros throughout Europe and $599.99 AU in Australia.